Luxury handcrafted Cotton Duvet Cover. Woven & sewn in Italy. 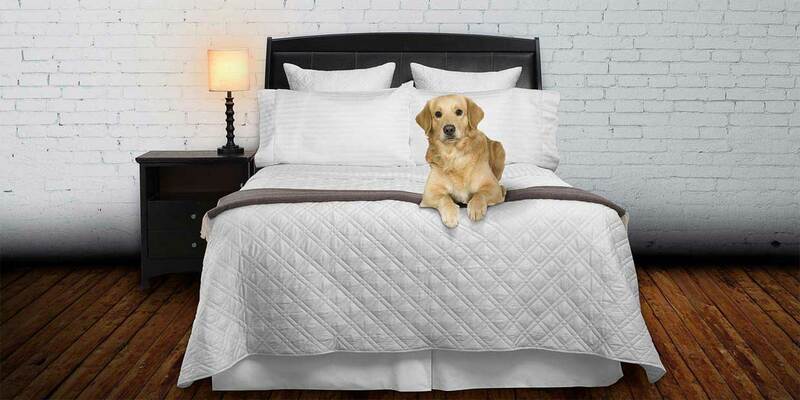 Our Ava Duvet Cover will add a classic, handsome and tailored look to any bedroom. Woven from exceptional grades of 100% cotton, our Ava Duvet Covers are a solid white percale weave offering that cool, crisp feel. Ava Duvet Covers are finished with a handsome 2” charcoal appliqué that is sewn on the top of the bed in a U shape. Finished with a four-inch flange on the foot and sides. Made with a hidden button closure at the foot of the Duvet Cover. This flange not only offers a great looking decorative touch to the look of the bed, but it also provides 8” of extra width and 4” of extra length providing additional coverage of today’s thicker mattresses. Handcrafted in Italy from the finest grades of Long Staple Cotton. Use a King for a standard or Cal-King mattress and a Queen- or Full-size mattress. Ava will look great with any of our incredible white sheets but coordinates perfectly with our Ava – flat sheet, fitted sheet, and pillowcases. Purchase direct from the manufacture. There is never a retail mark-up on our luxury Italian bed sheets and linens. Compare our Ava Duvet Cover and sheets to like quality merchandise selling for twice the price. For additional questions, please call us at 786-512-3268 or email us HERE. 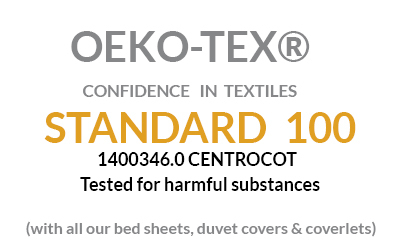 Woven & finished in Italy & from the finest 100% cotton percale. 4” flange on 3 sides of duvet cover, providing extra coverage of your mattress. Finished with a 2” U shape applique on the top of your bed. Full/Queen: 88” x 92” + 4” Flange. (Fits Full, Queen, and Split-Queen size beds). King: 106” x 92” + 4” Flange.